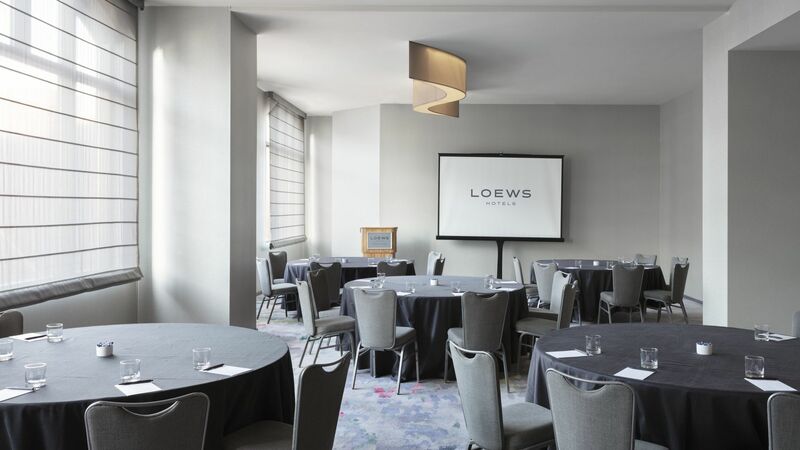 It all starts with our location—where business and entertainment meet in downtown Minneapolis, making Loews Minneapolis an unbeatable venue for meetings, group events and weddings. But that’s just the beginning. 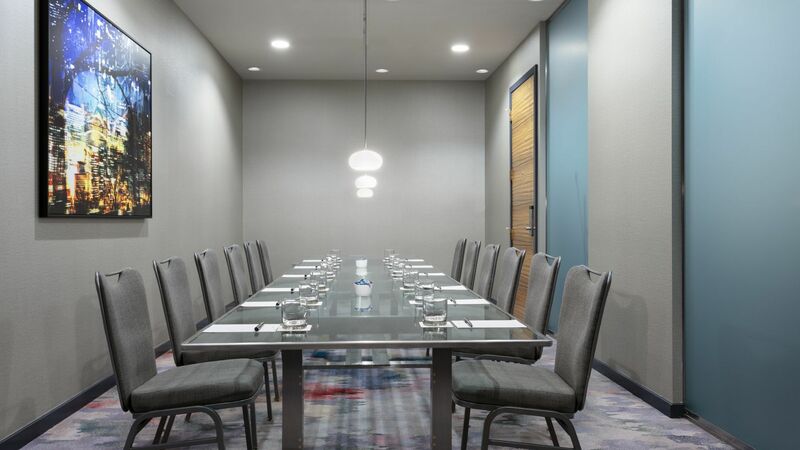 Inside our Minneapolis meeting hotel, you’ll find 12,000 square feet of stylish, modern event space, including a spectacular ballroom which is divisible into four sections. We also have seven additional meeting rooms and 3,500 square feet of pre-function space. Our seasoned Meeting Specialists can help with everything from entrée suggestions and meeting promotion to one-of-kind meeting décor. 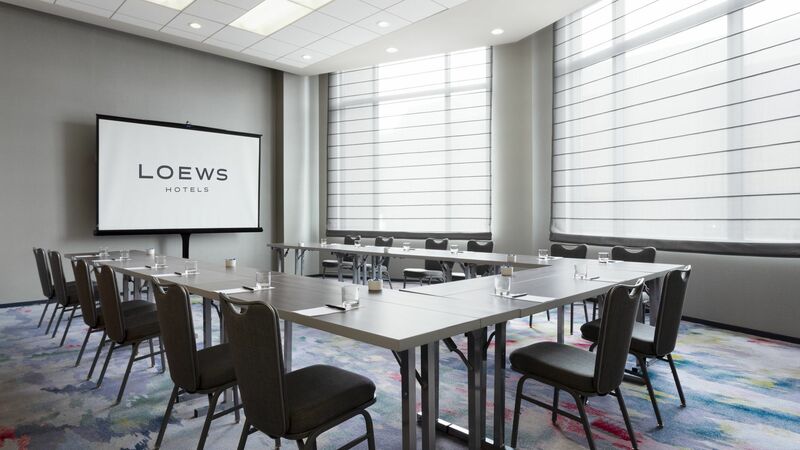 Whether you’re planning a board meeting for 15, a corporate retreat for 50 or a product launch for 600, Loews Minneapolis has the perfect space. 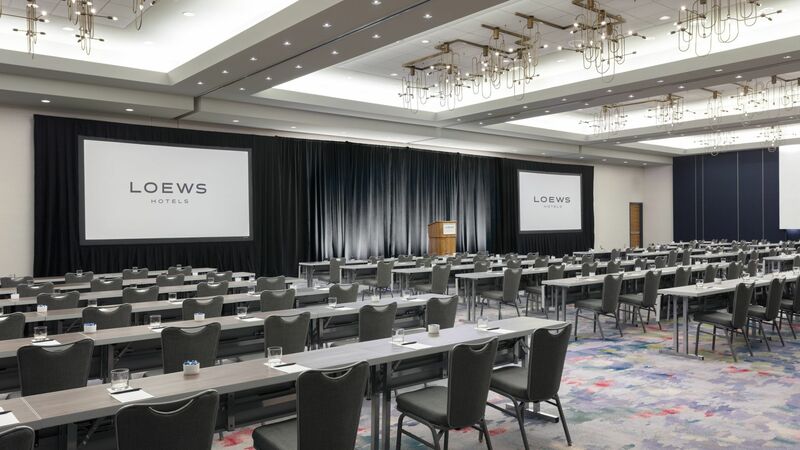 Enjoy the newly renovated Loews Minneapolis Hotel, featuring 251 renovated guestrooms, new ballroom, foyer and breakout meeting rooms, and new lobby and restaurant. To book your event, or for more information on our Minneapolis meeting venue, please email us or call us at 612-312-1138.